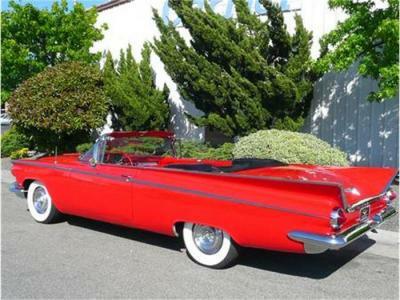 For 1959, the LeSabre and Invicta, both of which rode on 123 inches (3,100 mm). 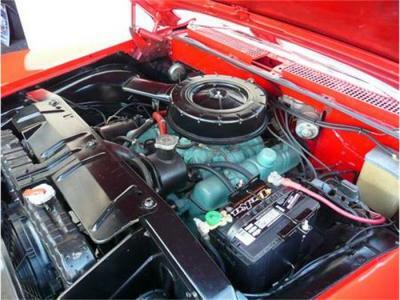 The standard and only available engine was the 401 cubic-inch Wildcat V8 with four-barrel carburetor, 10.25 to 1 compression ratio and 325 horsepower mated to a two-speed Dynaflow automatic transmission, which was also standard equipment along with power steering and power brakes using Buick\\�s unique 12-inch (300 mm) finned aluminum brake drums. 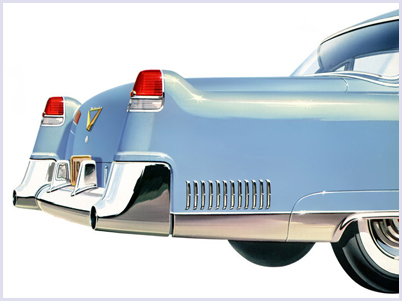 Power windows and seat were standard on the Electra 225 convertible and optional on all other models. 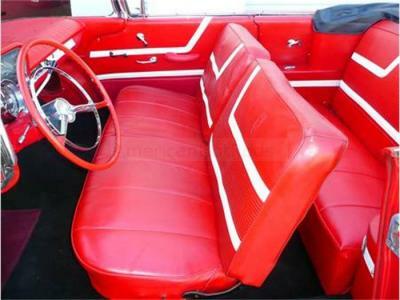 Front bucket seats were optional on the convertible. 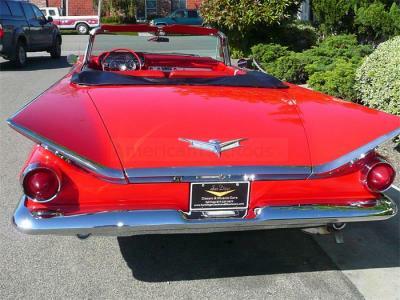 1959 Buicks, featured all new styling shared with other GM divisions that included slanted headlights in front along with a chromey square grille somewhat similar to the 1958 Buick and \\�Delta-wing\\� fins back along with round taillights. This car here is a very nice Lesabre, recently repainted with a new interior and top, runs and drives very nice on a set of wide whitewall tires, new muffler, recently serviced this Buick is still the king of the road, priced to sell ready to cruise or show, trunk is finished off as well, car is ready to be enjoyed, dont miss this one.